The Educational Forum on LGBTQ Tourism aims at bringing together businesses and leading organisations from the tourism sector, destinations’ tourism boards on national, regional and local levels, LGBTI Human Rights NGOs and EU decision makers, to discuss the current status-quo of Europe as a safe and welcoming destination for LGBTQ tourists and residents, investigating new ways to strengthen the region’s attractiveness as a LGBTQ-friendly destination, and understanding future evolution of LGBTQ travel. The discussion will be supported by the new ETC and IGLTA joint research Handbook on LGBTQ Tourism in Europe which focuses on the current state, prospects and opportunities of LGBTQ tourism in Europe, providing a framework for the conversation. The Educational Forum and the Social Programme are free of charge and open to all. 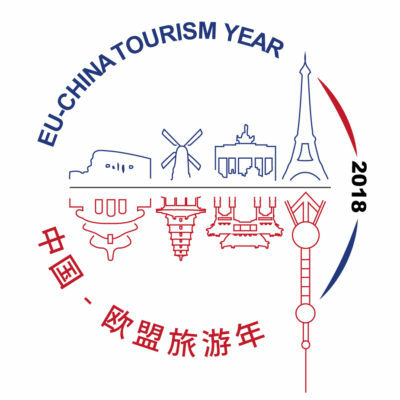 European Travel Commission (ETC) is the non-profit organisation responsible for the promotion of Europe as a tourist destination in third markets.